Homes of roundwood spruce (logs) - Demands and Offers for wood and wood products. 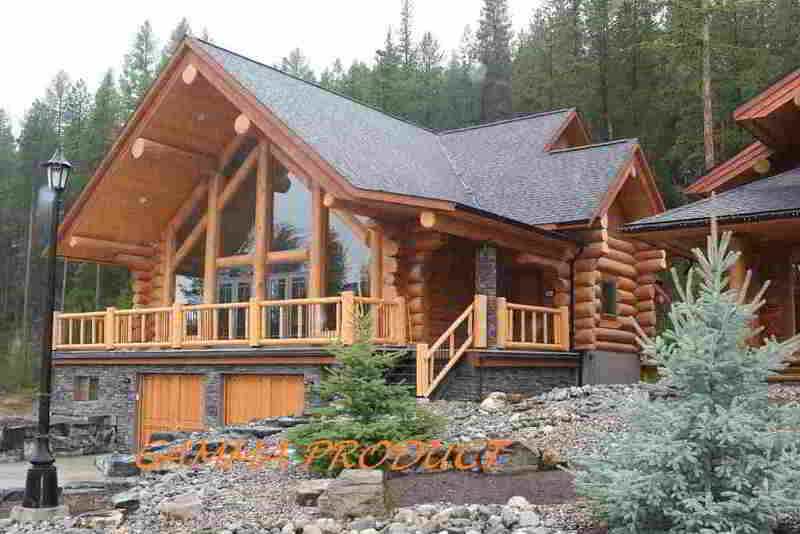 ID 461582 Our company is specialized in building homes of roundwood spruce (logs). We use in the construction of wooden houses of the highest quality spruce treated with organic substances. We can work on application and customer requirements models. Our company is specialized in building homes of roundwood spruce (logs). We use in the construction of wooden houses of the highest quality spruce treated with organic substances.